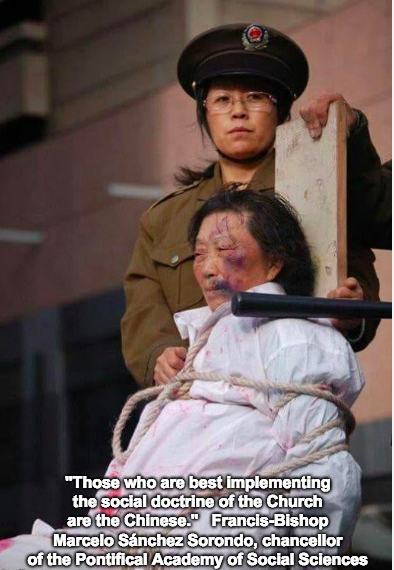 Just a quick little reminder: “China is the best implementer of Catholic social justice” – What's Up With Francis-Church? 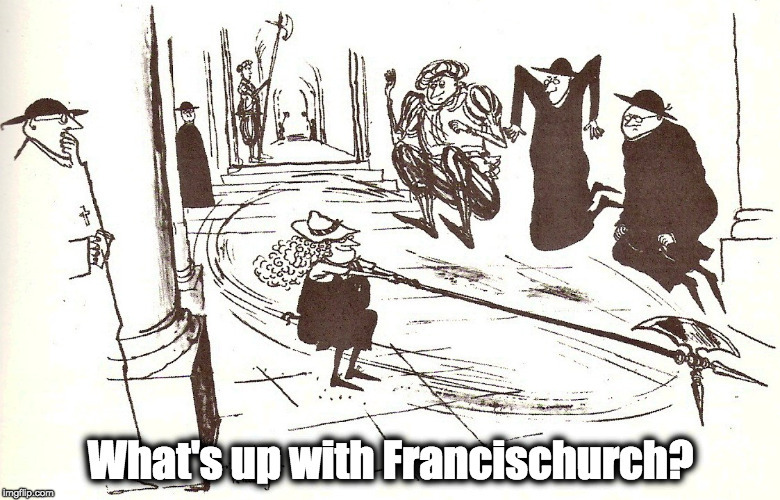 What kind of people are in charge of the Church right now? 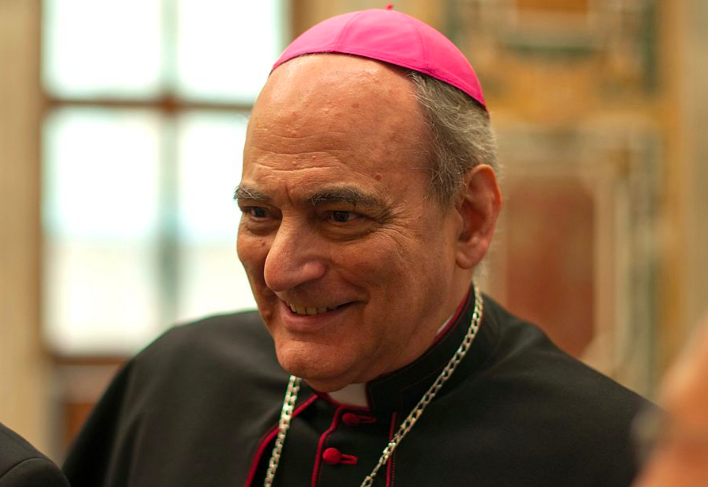 “Those who follow Don Minutella are heretics and in schism” – Vicar General of Caligari diocese. The Vicar General of the Diocese of Cagliari, Monsignor Francesco Puddu, announced on the website of the Diocese of Sardinia a declaration to the faithful following the activities of Fr. Alessandro Maria Minutella. “This person, after alternating the events, had the prohibition to celebrate mass in the diocese of Belluno due to his total adhesion to the group of followers of Don Alessandro Maria Minutella, who was excommunicated by Bishop Corrado Lorefice, Archbishop of Palermo by decree of the August 15, 2018, for crimes of heresy and schism, with the addition that “the assent to the heretical doctrines taught by the Reverend Minutella and the formal adherence to the schism that he committed constitutes a grave offense against God. “This implies, for those who perform these acts, the excommunication latae sententiae established by the law of the Church. Don Alessandro Maria Minutella (1973) is a priest of the diocese of Palermo and a former parish priest of the parish of San Gregorio, father in Boccadifalco. He obtained his doctorate in dogmatic theology at the Pontifical Faculty of Theology of Sicily with a thesis on the relationship between the theology of purgatory and the mysticism of the dark night in Saint Catherine of Genoa and author of books on Christian eschatology. In 2017 he was suspended to divinis and in 2018 he received two excommunications for becoming the leader of a traditionalist community of Palermo called “Piccola Nazareth” in open opposition to Pope Francis and progressive Catholicism.